First concepts can be wild, especially when animals are involved! Young children acquire and retain information more effectively when they are entertained and engaged. 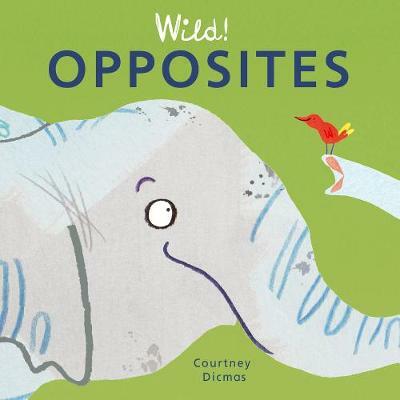 Vibrant, dynamic and funny, this is the perfect introduction to opposites for very young readers.